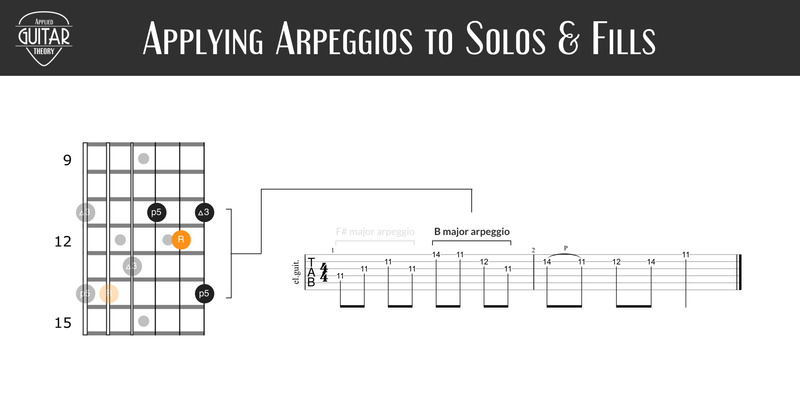 Arpeggios are a great tool to use when soloing over chord changes or adding fills to rhythm sections. 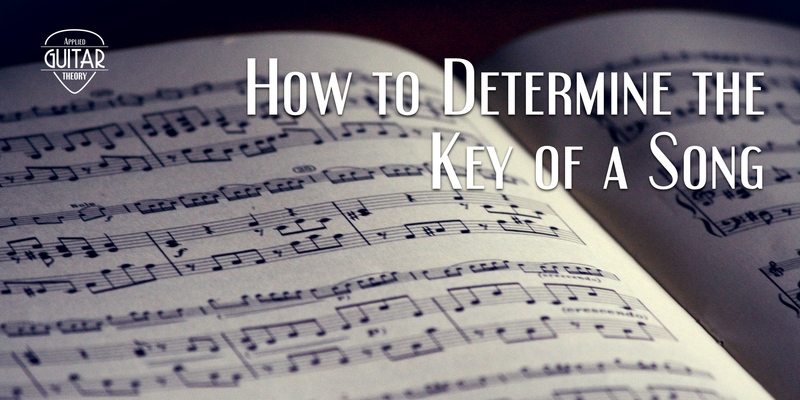 However, when and how to apply them can be a little confusing. 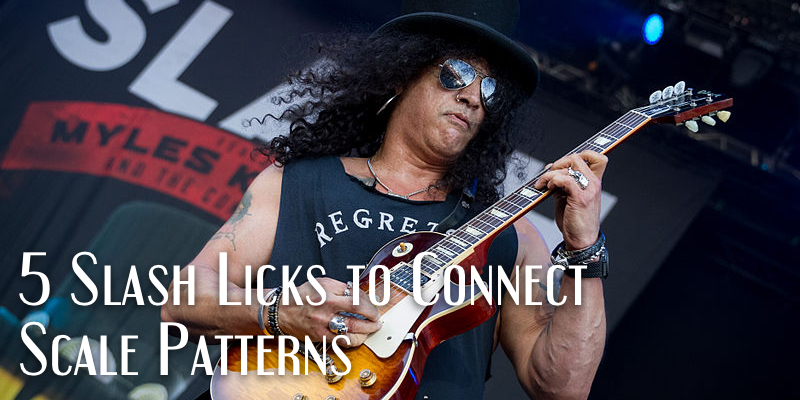 One of the easiest ways to learn your way around the fretboard is by applying licks to each scale position. 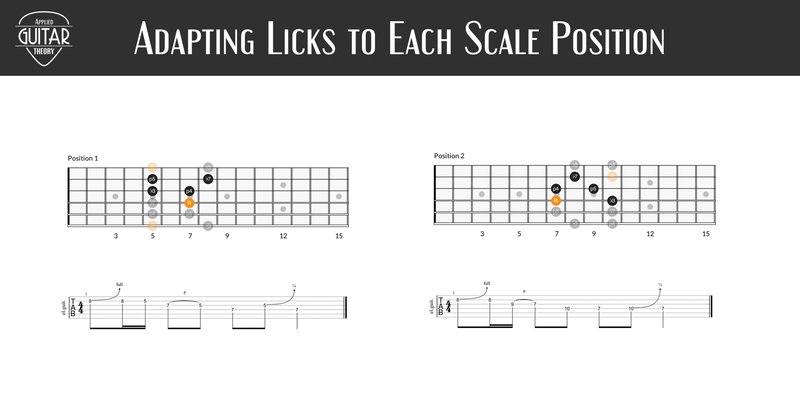 You take something you already know how to play and apply it to the different positions on the fretboard. 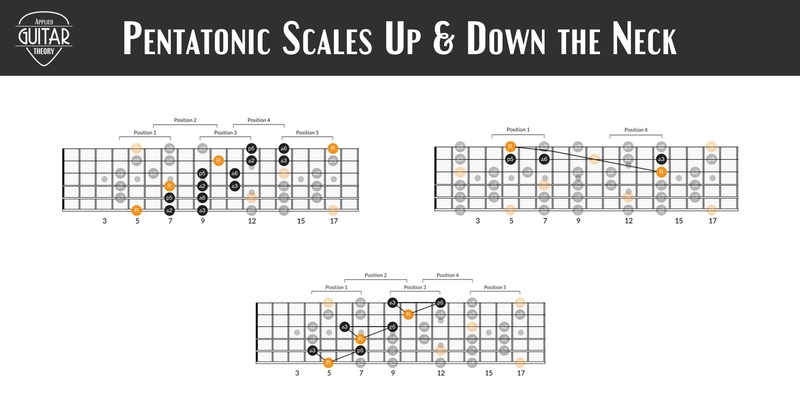 When we first learn the pentatonic scales, it’s typically done position by position. We learn one pattern, then the next, and so on. There’s nothing wrong with this approach, but if we don’t expand on it we’re bound to feel trapped in the “box”.